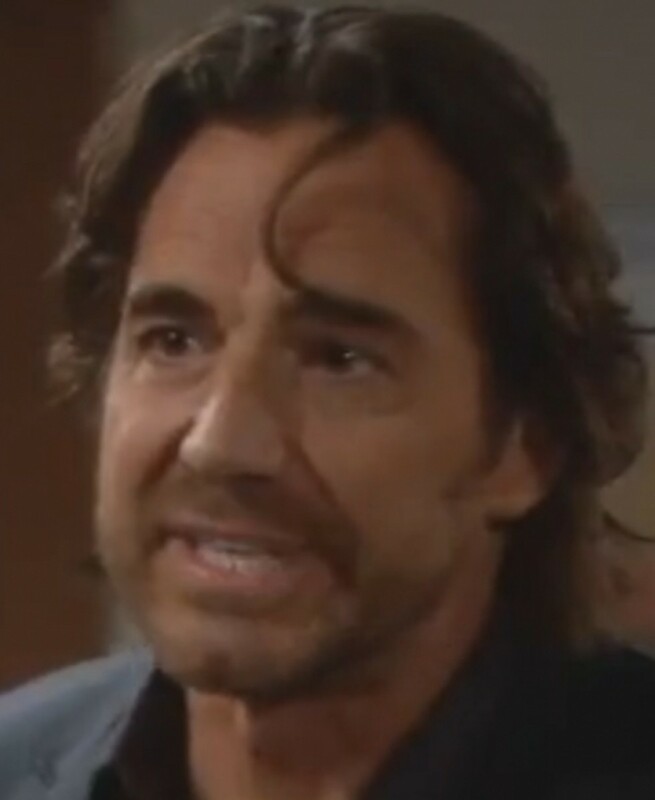 Ridge Forrester (Thorsten Kaye) is ready to stitch a Hester Prynne-inspired line for Brooke Logan (Katherine Kelly Lang) today on CBS Daytime&apos;s The Bold and the Beautiful. After the designer learns of Brooke&apos;s relationship with Bill (Don Diamont), he begins raging at the fashion gods. Someone might want to remind Ridge how he climbed into a sleeping Caroline 1.0&apos;s (Joanna Johnson) bed and humped her, while she was married to his baby brother! Over on the Big Island, Liam (Scott Clifton) is busy trying to get Hope (Kim Matula) to come home to the harem. Watch a sneak peek of Monday&apos;s B&B after the jump!